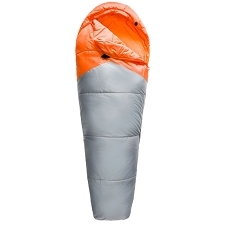 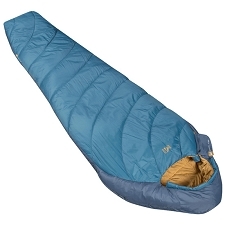 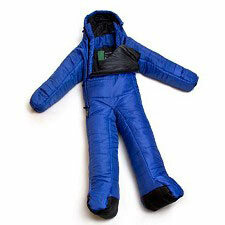 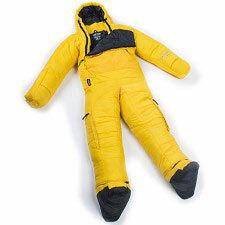 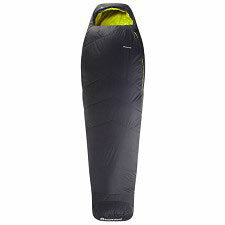 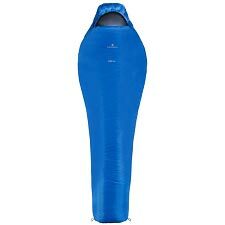 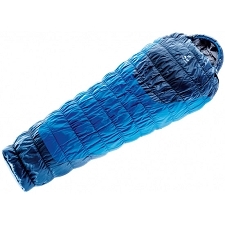 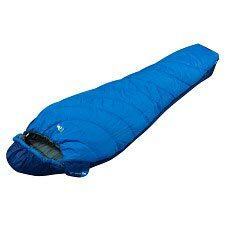 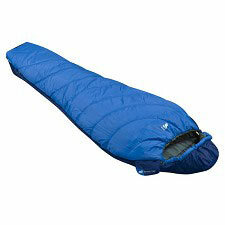 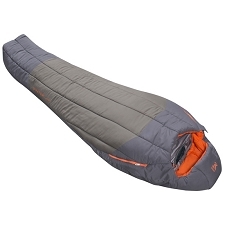 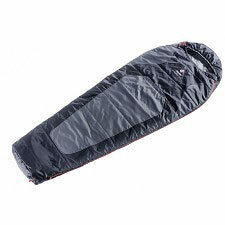 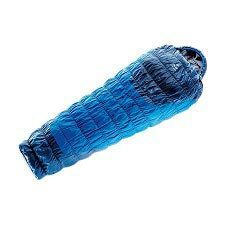 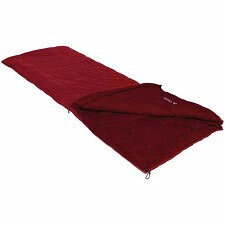 Lightweight, 3-season synthetic fill mummy sleeping bag for trekking & travel in warm climates. 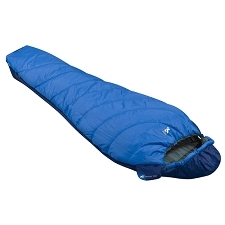 This breathable and easy-care sleeping bag is also environmentally sustainable, made with bluesign® certified materials. 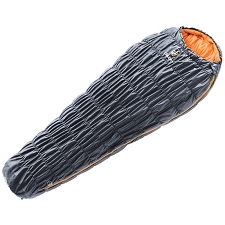 The Sensofiber micro-fiber fill reflects body heat yet efficiently transfers moisture away from the body and so maintains a wonderfully comfortable sleeping climate. 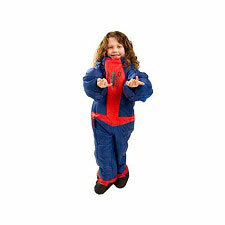 As all synthetic fibers, Sensofiber warms even when damp, is quick drying, easy to maintain and long-lasting. 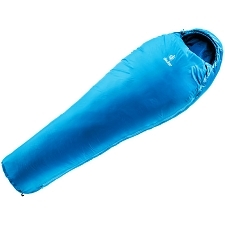 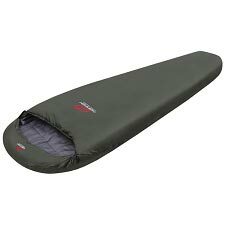 The Sioux 100 is a solidly reliable, warm sleeping bag for summer trekking and cabin tours. 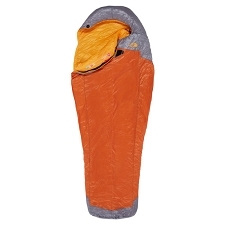 Ideal for trekking tours in summer climates, the Sioux 100 features include an inner pocket for essentials, a body contoured mummy cut for optimal heat management, a contoured hood and exceptionally soft and skin-friendly fabric with bluesign® standard. 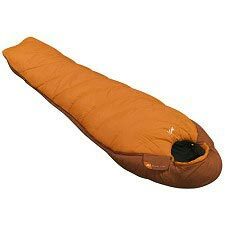 Green Shape is your Vaude guarantee for environmentally friendly products – from sustainable materials and resource-friendly production. 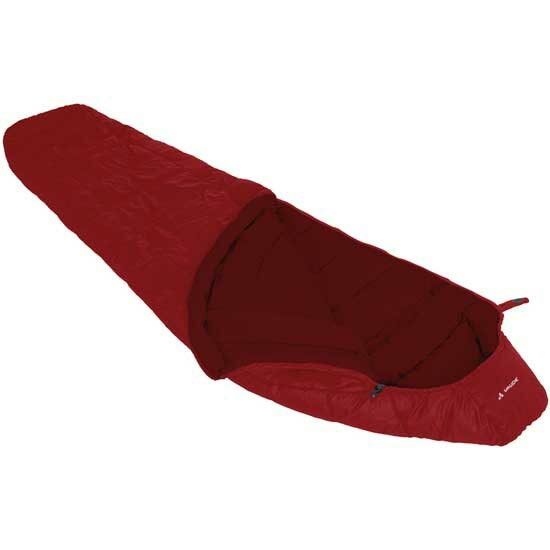 Vaude's goal is to protect man and nature.